Winter is fast approaching and it is the perfect time to check out these 10 deliciously different soups to try. Warm stews and soups are perfect for the cooler weather and there are many traditional flavors available. Old favourites are always fantastic but if you would like to find something new then read on to check out this list. You may have tried some of these before but there is sure to be a few here that you have not tried. Ready made soups are a great meal idea for anyone because they are usually very easy to prepare. Many can be heated in the microwave and others can be heated in a pan. Having a few cans of soup in your pantry is convenient because you never know when you might want to use them. 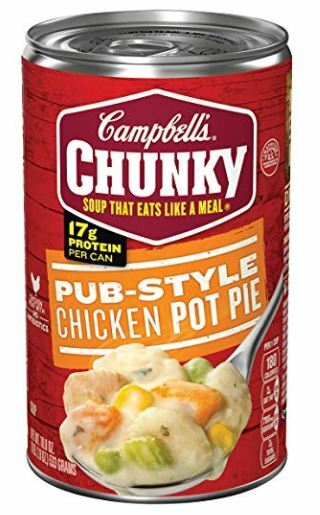 Chunky microwave soups are excellent work lunches because they can be heated quickly and are easy to transport to the workplace. 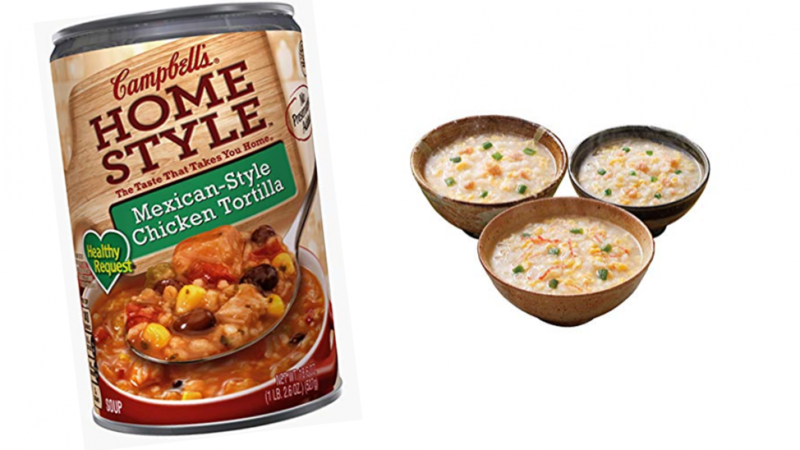 Warm soups are also a great idea to have on hand in case you or a family member becomes ill. When someone has a sore throat it can be difficult to swallow normal foods. It is important to eat when you are sick though so soup is a great option. 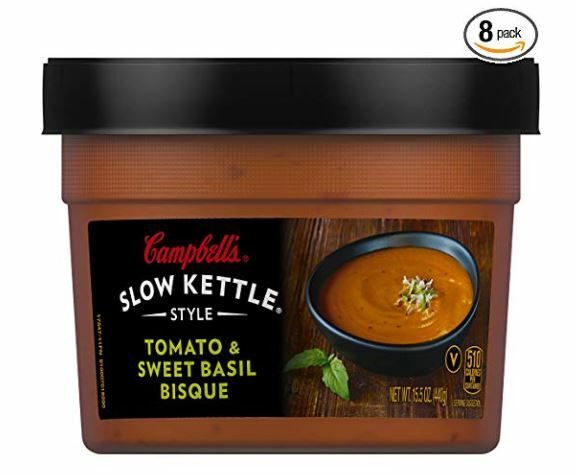 Tomato flavoured soup is popular but if you like you soup with an extra kick then you might enjoy this one. It is a classic tomato flavoured soup that has been given that extra kick with the addition of red peppers. 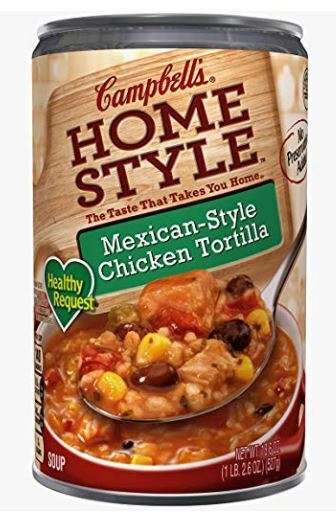 This soup is great if you are a fan of Mexican cuisine because it has been designed to taste like a Mexican style chicken tortilla. If Mexican spices are a favourite of yours then this is a soup worth trying. If you love classic county chicken pies then this soup is perfect for you. 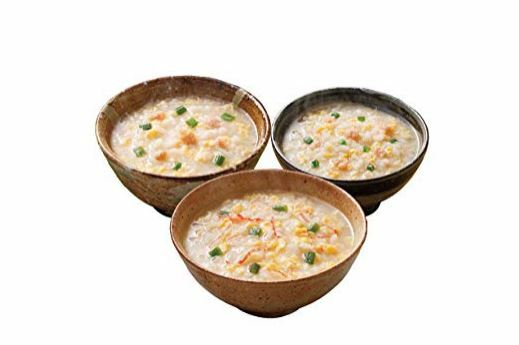 It is a chunky chicken and vegetable soup with country vegetables such as corn, peas and carrot. 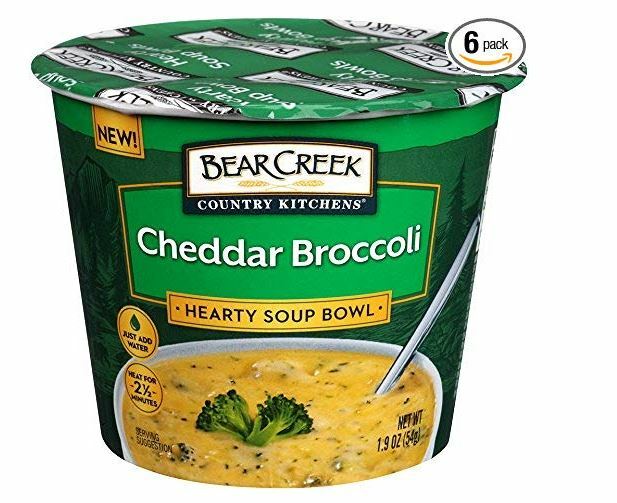 Broccoli is sometimes served with a cheesy sauce and if you like it that way then you will like this soup because it combines both of those flavors. Vegetable soups can sometimes be quite bland but this one is full of cheddar flavour. 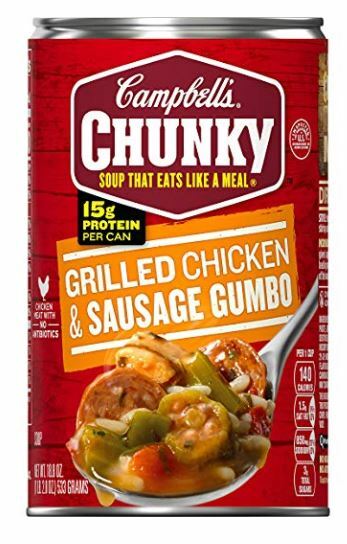 This soup is made in the style of Gumbo. It is a meaty soup featuring sausage, grilled chicken and assorted vegetables. If you like Gumbo then you will enjoy this easy to prepare soup. 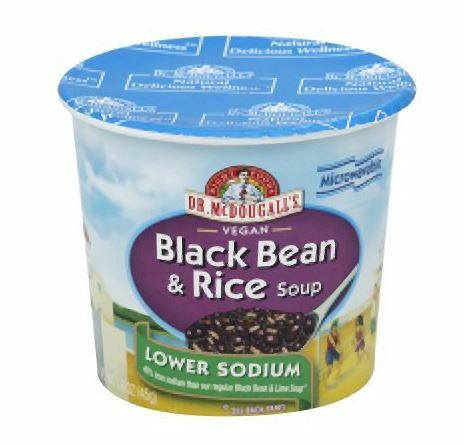 This is a vegan soup made from black beans and rice. 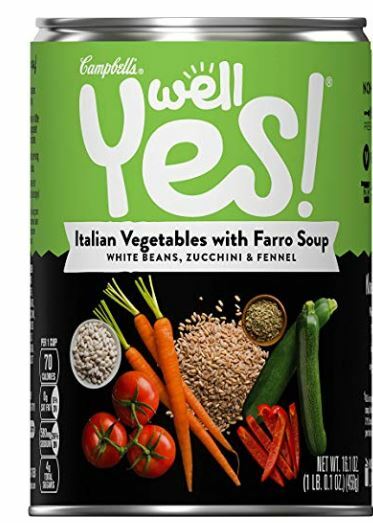 If you have to watch your sodium intake then this is a good choice because it is lower in sodium than many other soups. This soup is meaty and high in protein. Thin soups are often served as starters because they do not constitute a whole meal. This soup is designed to be a whole meal and it does not take long to prepare it. 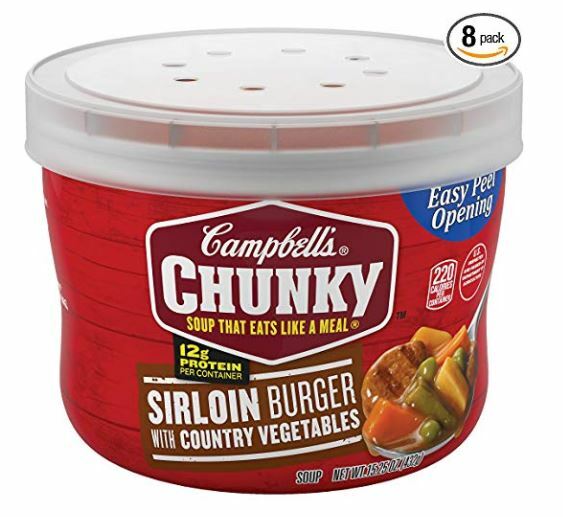 If you need a hot meal that can be prepared quickly and eaten on the go then this is a great choice. Perfect for work lunches or a hotel room easy meal. Japanese food features a lot of rice and this soup is no exception. If you enjoy the combination of rice and seafood then you will want to check this one out. Italian food is very popular and if you are a fan this may be a soup that you will enjoy. This is a vegetable soup that tastes great and is highly nutritious. 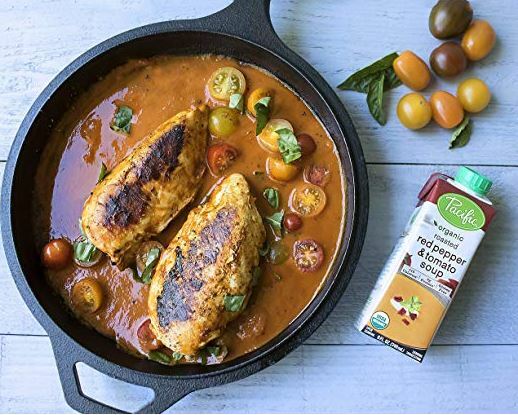 This tomato soup is flavoured with sweet basil which is a nice touch. If you do not like tomato soup that is too strong then you might find this one to be just what you need. If you would like to read abut more fun food items then you may enjoy the following articles.